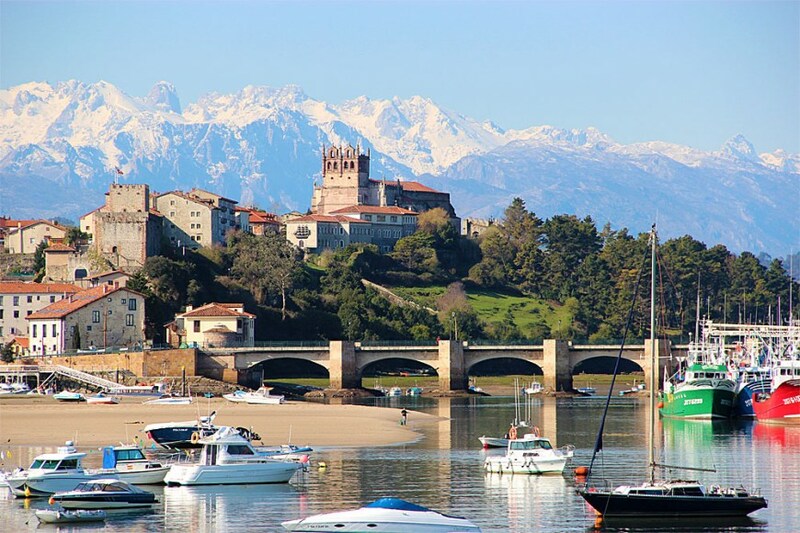 Cantabria, situated in the centre of the north of Spain, is renowned for its golden sandy beaches , high mountains, valleys, beautiful landscapes and a wealth of heritage sites offering the tourist infinite choices to make their holiday an unforgettable experience. Lovers of nature won’t be disappointed as with 37 Natural Protected Spaces, there is something for everybody. Crown in the jewel is the National Park of Picos de Europa where Posada Laura is situated. his land of contrasts boasts an amazing underground world with more than 6.500 caves. The world famous Altamira cave is a UNESCO World Heritage Site, which features prehistoric cave drawings, rock paintings of animals and human hands. The Soplao cave is a geological wonderland with spectaculars stalactites and stalagmites. Whether it’s to take a thermal bath in the Hermida Spa or hill walk, Liebana Region where Posada Laura is located, offers you all. For food lovers, the region has a range of gastronomic choices from traditional to nouvelle cuisine. With five Michelin star restaurants and numerous family run establishments who have managed to keep the old culinary traditions alive offering regional specialities such as stews, meats and seafood all tastes are catered for. Should you wish to discover the tastes and handcrafted products, we can help you to plan a route to do so.